Look behind the magicians’ smoke and mirrors! 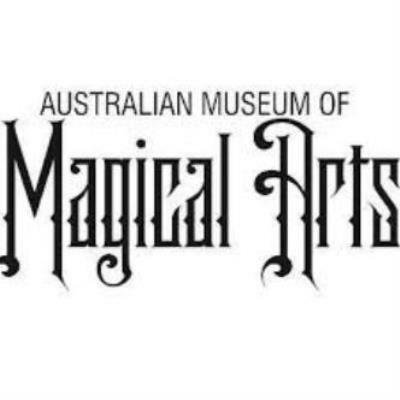 The Australian Museum of Magical Arts offers a fascinating opportunity to expose oneself to new experiences and explore new things in a rich, educational and inspirational environment. Through the interactive exhibits and hands-on museum, adults and children have the joy of exploring new curiosities and of course appreciating the skill, science and creativity of the art of magic. As you walk through secret spaces of a magician’s theatre, you enter another world, filled with hidden magic treasures and untold mysteries. The museum not only holds unrevealed plans of illusions, magic tricks, drawings, patents, literature on magic, posters, costumes, but also unique illusions such as the levitation,sawing woman in half and girl to tiger cage to name but a few. 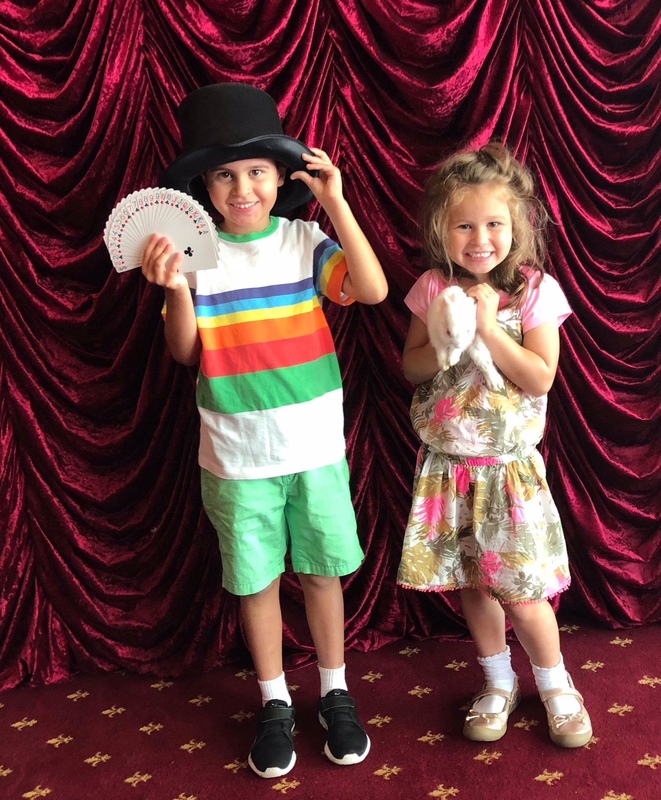 Guided by a master magician, you shall discover how a magician orchestrates his magic show and tricks the audience. You may even be asked to jump into a trap door or an illusion.